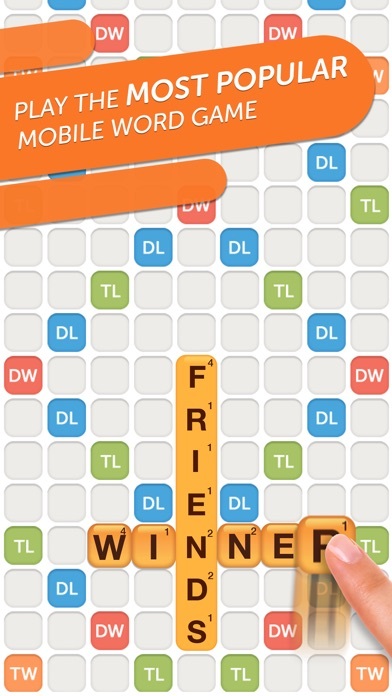 This used to be a great game, but lately during game play there is a constant ad running in the lower right corner. 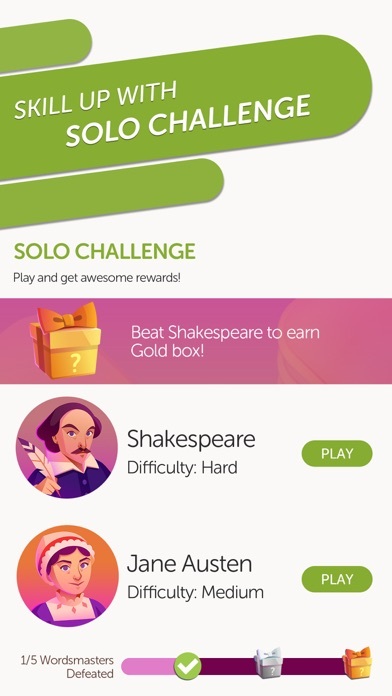 If that wasn’t bad enough, the same ad flashes about every 15 seconds in the upper left hand corner which obscures the screen, spoils my concentration, not to mention that it’s annoying as hell. If I could give this game zero stars, I would. 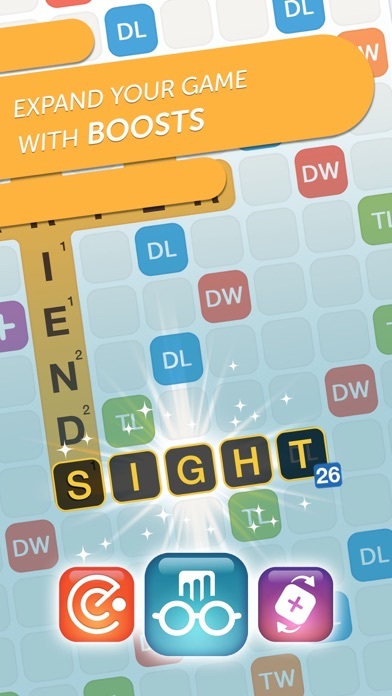 Wise up Zynga! This game is awesome to play with friends and family. You can play with strangers. The only drawback, is some people think it is a dating site. I have removed my name from Match of the day, but the men still keep messaging me. If won’t stop then I wii delete the app and not play anymore . 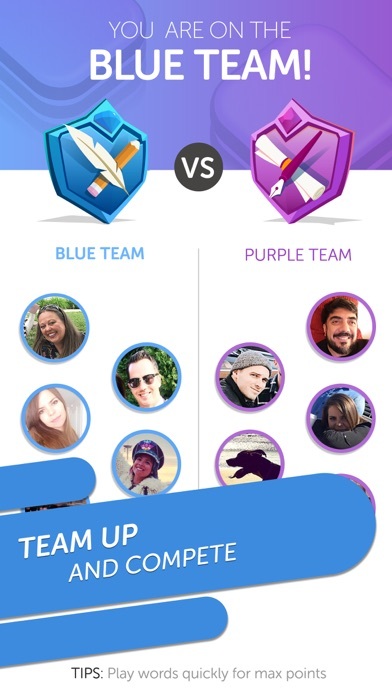 DO NOT waste your time with this live trivia app. They say you win cash prizes but they never pay. Customer support gives generic misleading responses. They are either scamming or completely broke. Either way, the public needs to know and avoid this app. They NEVER CASH OUT and give you your money. Online there is a community of 100+ people that have not received their payment in over 1 month. Their trivia show is a joke and they never pay you your winnings. What happened to solo challenge? I see it described in the intro from two weeks ago, but it’s gone. I’ll check a few more times. Not having this option definitely knocks the app down from 5 to 2 stars. The latest versions of WWF have too many gimmicky features and the game takes a very long time to start and seems very slow in general. I wish there was an option to turn off some of silly and childish features and also make it respond faster. I have the latest iPad pro and yet WWF seems to run slower than the old version on my iPad 2! I love playing, but my coins always disappear for no reason and after this recent update all my swaps, hindsight, and word radar are gone. Not just zeroed out, but completely gone, only white space where the icons used to be. Lots has changed, most for the better, but I’m super sad to lose the WWF emojis and always wished they had added more, especially ones specific to the game itself. Bring back the Turkey!!! I noticed that the new solo challenge, which started yesterday, hadn’t loaded, so I decided to log out, then log back in. Instead of picking up where I left off, the app created a new profile, totally new. 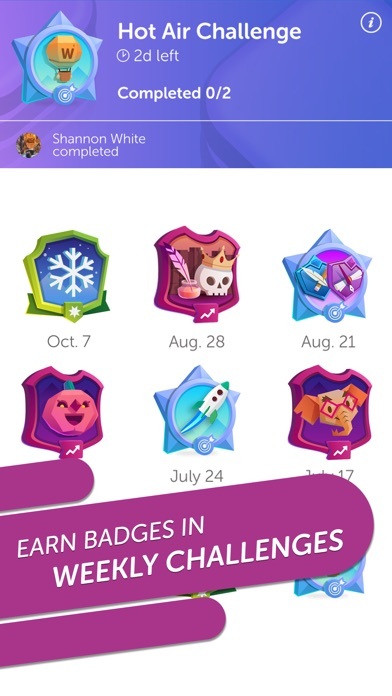 All my points, coins (many of which were purchased and totaled in excess of 1000), badges for challenges complete, ranking, everything gone, including my purchase of ad free bundle. It’s like I just started playing for the first time. I sent a complaint to the company. The coins were purchased and cost real money. Unless my games, coins, etc., are reinstated, I have been robbed. They shouldn’t be allowed to get away with it, but I don’t know what recourse I have.